The supply of goods is provided with our own capacities and through the support of a wide network of distribution partners. Our vehicle fleet comprises of more than 100 vehicles, i.e. 90 refrigerator trucks and 40 tautliners. The transports are conducted with modern, efficient, and quality as well as reliable vehicles of the brands Mercedes Benz and MAN, as well as Schmitz Cargobull and Krone tautliners. Our vehicle fleet is the heart of our company therefore we keep it in good technical and visual shape. We also provide constant service repairs and add new vehicles to maintain quality, quickness and competitiveness of our services. All our vehicles comply with ADR, i.e. European agreement concerning the international carriage of dangerous goods by road and are equipped with GPS tracking and navigation system. All vehicles can drive with ECMT licence. 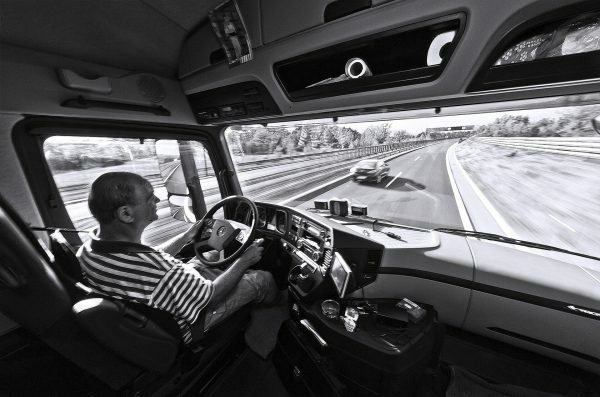 Some refrigerator trucks are equipped also with navigation tracking of temperature conditions during the transports. 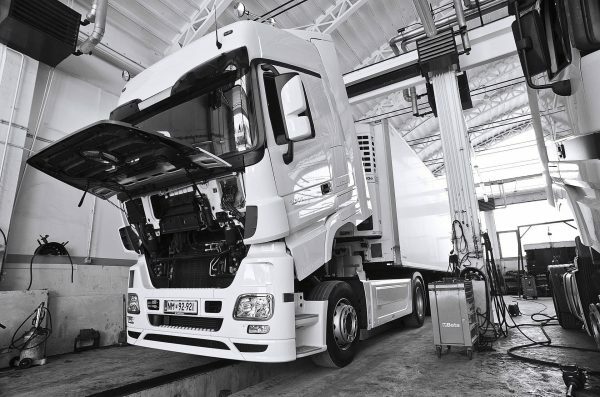 Vehicles are additionally furnished with extra equipment that operates also under very low winter and extremely high summer temperatures at the target transport locations.